Life in and around Mumbai is often considered, not just fancy but quite expensive too. Being the hub for the country’s movie origin, it is not unknown that visiting Mumbai can actually end up digging a hole in your pocket. 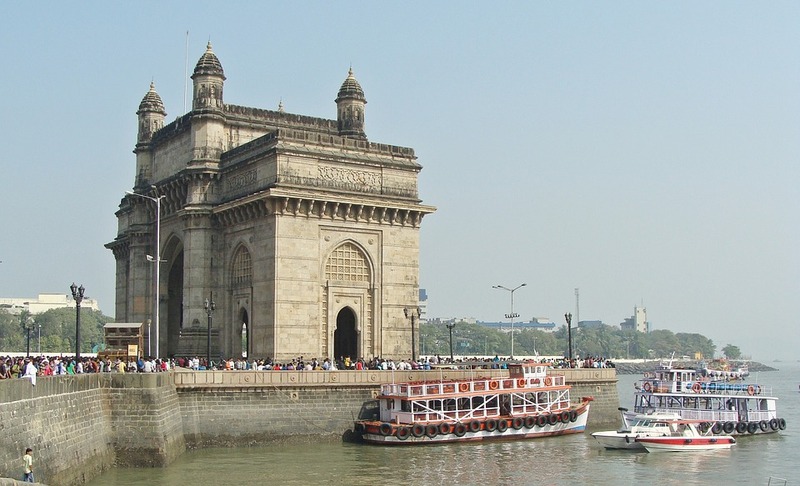 But, what if you are already visiting Mumbai on a shoestring budget? Sounds a bit offsetting, doesn’t it? Well, it is better to not just start fretting yet, mainly because of the fact that even Mumbai has some of the most amazing experiences that one can indulge in while being on a budget. It is time to stop repenting about the sky-high bar and just indulge in some things that add to your experience. Make sure you book the cheap flights from Dubai to Mumbai beforehand to save some extra money. In this article, we are going to be sharing some of the experiences that you can indulge in while being on a budget in Mumbai. Now, the sea link is possibly one of the biggest highlights of Mumbai. If you want to indulge in something that is new and something you have never seen before, this is the place to be in. The gigantic sea link is definitely something that does take your breath away and makes you overwhelmed. Also known as the Rajiv Gandhi sea link, this is the first cable-stayed bridge to be built over an open sea in India. It is possibly one of the biggest landmarks and achievements of Mumbai. Now, this might not seem like a “cheap” option but it is comparatively a lot cheaper than what you would end up splurging throughout the day if you visit different places all at different times. The combination of essel world and water kingdom can actually make any person’s day altogether. The big and mighty rides along with the amazing experience are just going to cost you around 1500 bucks including everything in both the amusement parks. Known for being the hub of Indian cinema, Mumbai never fails to amaze any movie lover and if you are one of them, visiting the Film City is an absolute must for you. Located a few kilometers away from Mumbai in Goregaon, Film City is definitely everything that lives up and beyond your realm of imagination. The entry fee for the entire tour of the area is going to cost you around 500 bucks which is pretty standard for the price that you pay and the experience you have there. Yet another amazing spot to visit is the Elephanta Caves. These 7th-century rock-cut caves are a beauty to behold. The accuracy and precision in the architecture inside of the caves is just breathtaking. The entry fee is a bare minimum of 10 bucks while the ferry that takes you there will cost you something around 30-50 bucks. Mumbai is not just for the dreamers with high budgets, it is also for someone struggling on a low budget. So, the next time you visit Mumbai and are thinking of what to indulge in, start here.